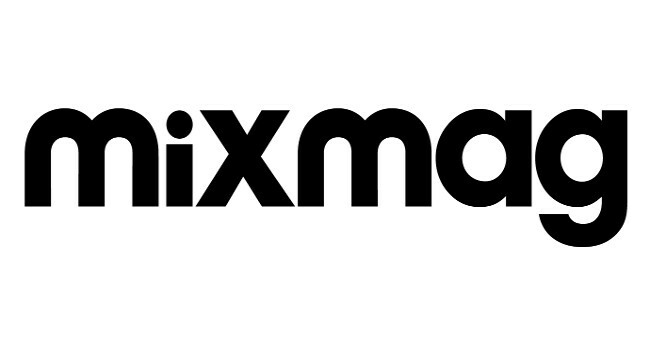 Mixmag has appointed Patrick Hinton as digital features editor. Patrick is responsible for commissioning, editing and writing features covering all aspects of electronic music. He previously served as staff writer on the title.